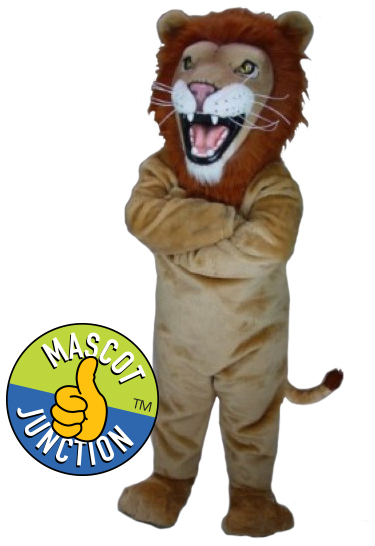 We have two kid-friendly lion mascots, and a lion cub mascot. 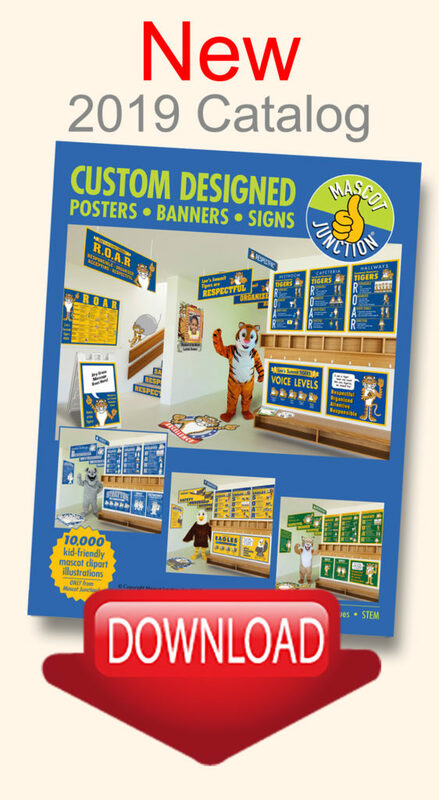 Each has its own clip art set and PBIS Roll Out Kit that features the lion mascot in posters, banners, gotcha rewards, hallway street signs, t-shirts and other visual aids. 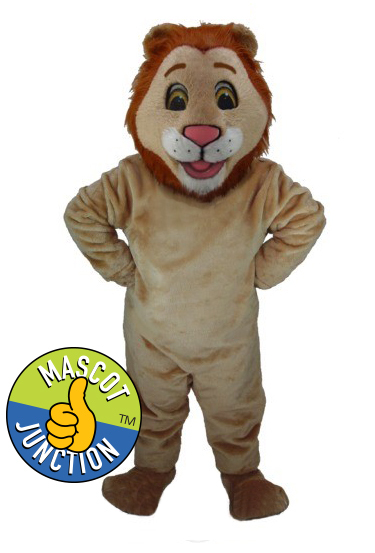 Use this lion mascot to teach positive behavior in your school. His PBIS Roll Out Kit includes clipart sets, posters, banners, gotcha rewards, t-shirts, hallway street signs and other visual aids. This lion mascot clip art set features a kid-friendly cartoon lion demonstrating positive behavior and character traits like respect, responsibility, safety, and anti-bullying. 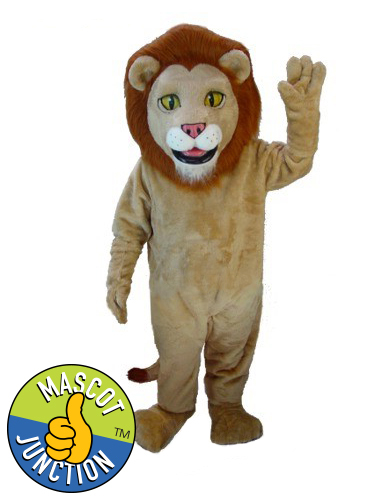 Our Standard clip art set for this lion mascot features the kid-friendly lion character doing activities related to school, sports and holidays. 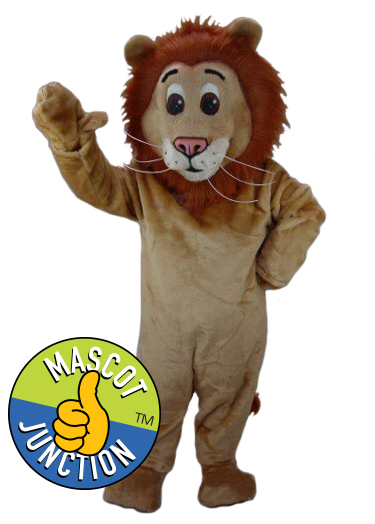 This lion mascot is designed to be used as a role model to visually demonstrate positive behaviors to support elementary schools' PBIS or character education programs. We make it mean something special to "be a lion," and create a strong sense of community. It's called creating a mascot-centric school climate, and it's a great way to build a strong foundation for teaching social skills and positive behavior. When a child considers themselves a "lion," they instantly have lion friends and are part of the lion community. They have lion rules and a lion way of doing things. There is a lion code of conduct. When it comes time to make a decision, they should think "what would a lion do?" And that would lead them to make a good decision; get a good outcome, and result in a good time. All positive reinforcement. The kid-friendly lion in our PBIS Roll Out Kits give a visual tool that greatly simplifies complex concepts like respect and responsibility. They make learning proper social skills fun and engaging. Learn more about our PBIS Roll Out Kits by downloading one of our catalogs. This lion mascot poster welcomes students and tells them what it means to be part of the lion community, and how to make good decisions. It's a great tool for establishing expectations and creating a school climate conducive to learning social skills. Voice level poster for PBIS schools featuring lion mascot. Assembly Rules Poster for PBIS Program featuring lion mascot. School rules posters for student drop-off and pick-up areas featuring the lion mascot and students. PBIS library rules posters and art room rules posters featuring lion mascot and cartoon students. Bus rules poster and playground rules poster for PBIS schools, featuring lion mascot and students. Indoor recess rules poster for PBIS schools, featuring lion mascot and students playing board games. Classroom rules poster and recess rules poster for PBIS schools, featuring lion mascot and cartoon students. Bathroom rules poster for PBIS schools featuring lion mascot. This school banner welcomes students and tells them what it means to be part of the lion community. It is part of the PBIS Roll Out Kit for elementary and middle schools with lion mascots.